An adventurous person I know left for Antarctica a little over a month ago. She works long hours as a Dining Assistant and spends the rest of her time hiking around sea ice and getting to know the McMurdo subculture. Her blog is fascinating, and for her one-month anniversary there, she wrote a post about “wonderment” that I highly recommend. 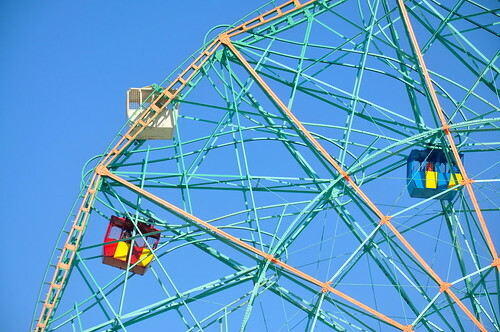 Photos: Wonder Wheel, Coney Island (summer 2010). 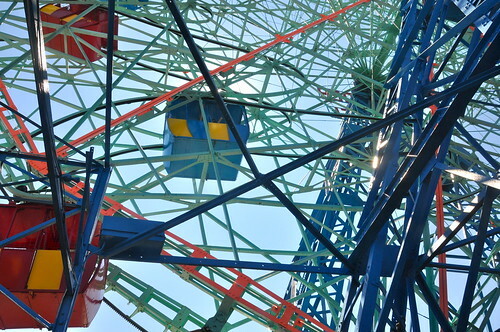 This entry was posted in People, Photography, Places and tagged adventure, antarctica, coney island. Bookmark the permalink.